Delivered to your inbox every Monday Morning, you'll receive concise and powerful messages that will help you to manage your busy life. Find out why bad things happen to good people. 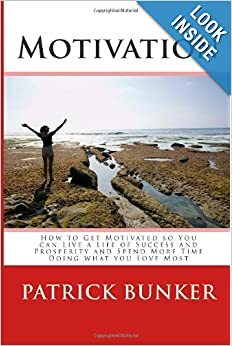 Power affirmations to guide you to overcome limiting beliefs, step outside your comfort zone and create abundance and happiness in all areas of your life. Hear secrets of life & words of wisdom from some of history’s greatest achievers everyday. Sit this button on your desk or beside the coffeepot and hear motivational quotes everyday. Learn how to get the life of your dreams with this motivational CD.